British Canoeing – 2 Star Assessment. The Personal Progression Award for Club Paddlers. Minimum Requirement for UKCC Paddle-instructor Award. 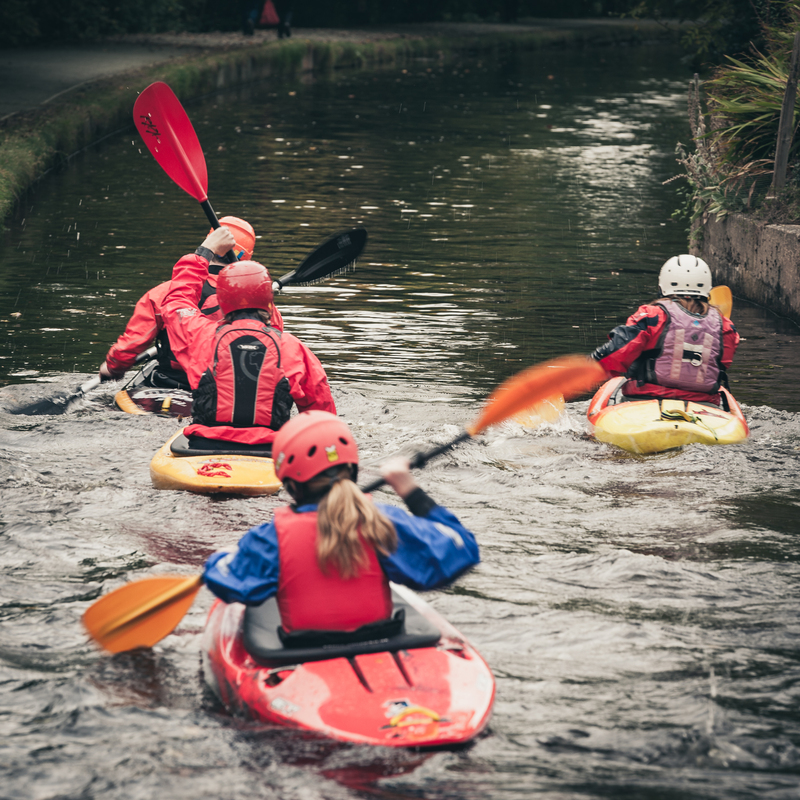 If you have the fundamentals of Canoeing & Kayaking under your belt and wish to gain the British Canoeing 2 star certificate then this is for you. Our British Canoeing 2 Star assessment takes place over 1 day, with assessment in both Canoeing and Kayaking. Successful candidates will show their basic skills – including rescues in both craft and skills shown over a guided journey. Ideally you will have completed some form of BCU 2 Star training but this is not a pre-requisite. You must however be at the correct standard. This is an intensive assessment only day and you need to be well prepared in order to maximise your chances of success. Developing club paddlers, Aspiring UKCC Paddlesport Instructor.